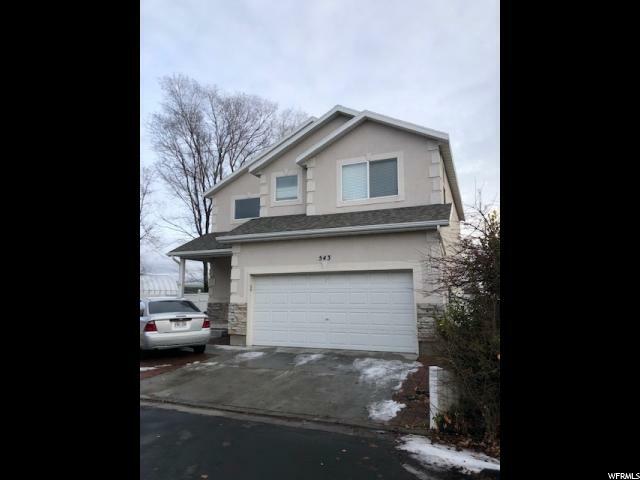 All COURTYARD COVE homes currently listed for sale in Lehi as of 04/19/2019 are shown below. You can change the search criteria at any time by pressing the 'Change Search' button below. "Reduced price, motivated seller! Great home on cul-de-sac with large entry nested in a clean, peaceful & secluded neighborhood just minutes away from highway , cinemas, restaurants, parks , schools and shopping attractions! Large master bedroom with walk-in closet. Spacious kitchen with isle and walk-in pantry , with plenty of living space. Vaulted ceilings , excelent overal condition ! 2-year new washer and dryer may be included at full price. Owner occupied. Info taken from county records , buyer to verify all info. PLEASE READ AGENT REMARKS FOR SHOWING INSTRUCTIONS"